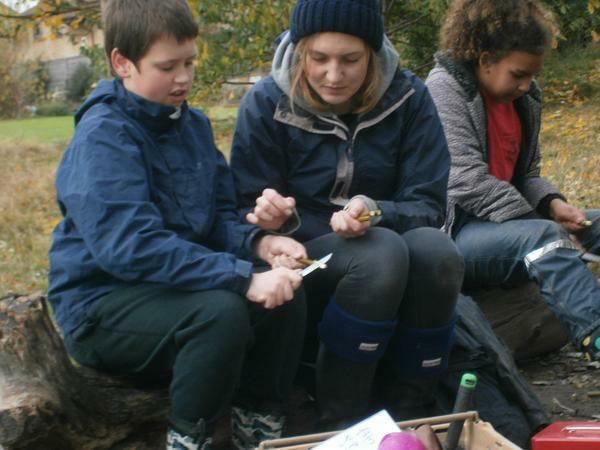 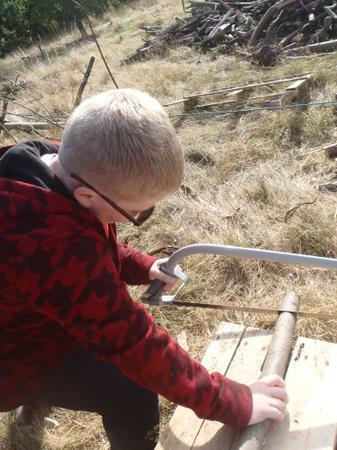 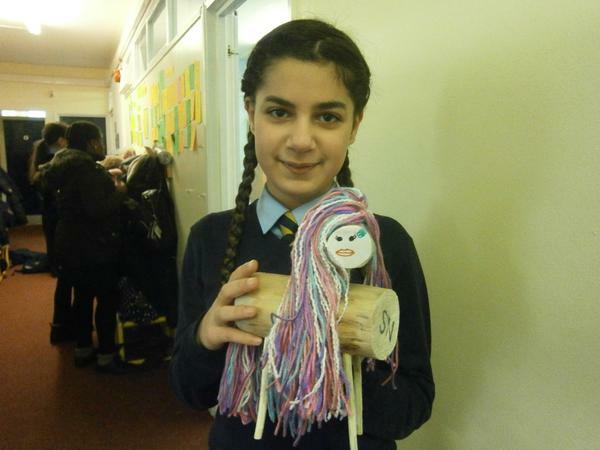 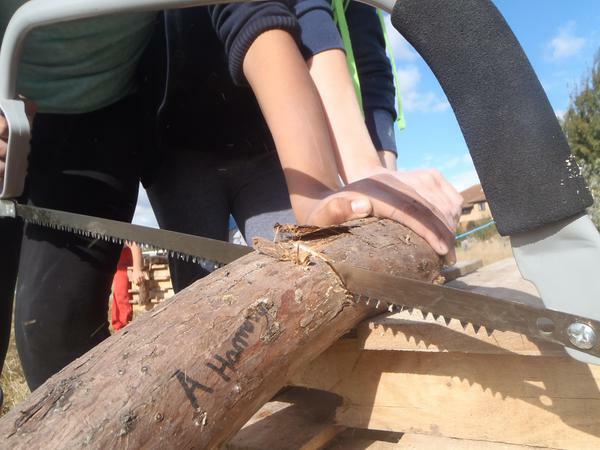 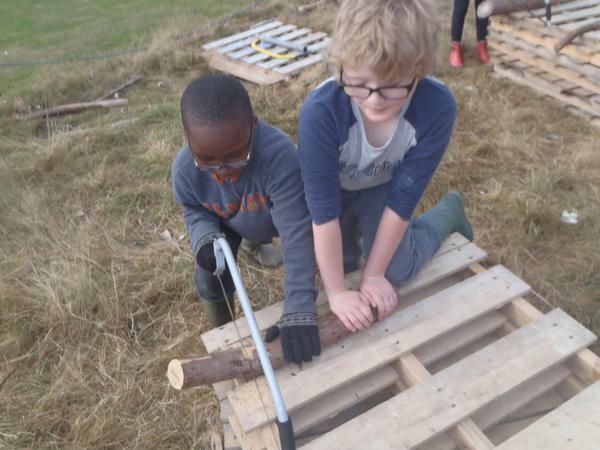 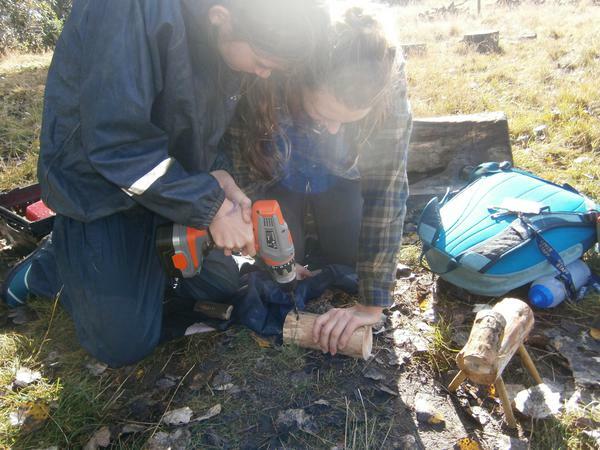 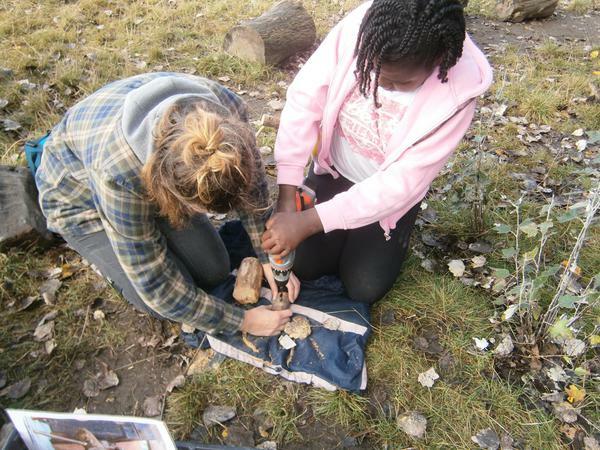 At James Dixon Forest School is a regular learning opportunity. 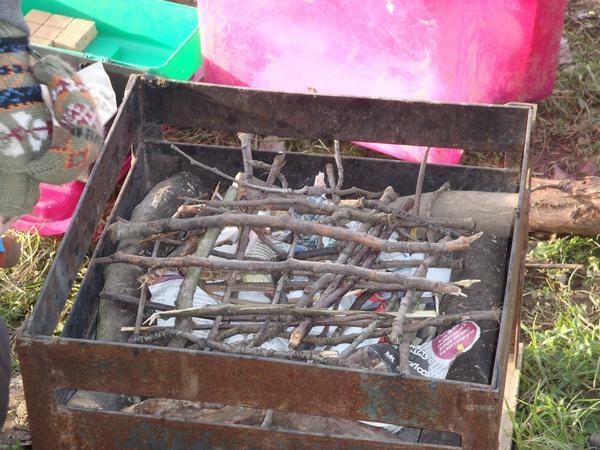 Nursery, Reception and Year 1 take part in Forest School once a week for the whole academic year and years KS2 classes take part on a termly basis, giving them around 12 weeks to explore and develop their skills. 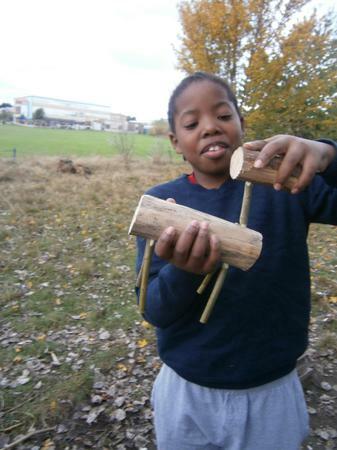 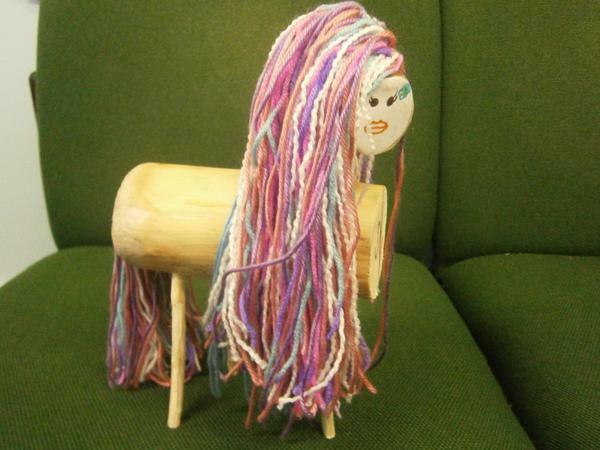 Come and see what we've been doing in Forest School! 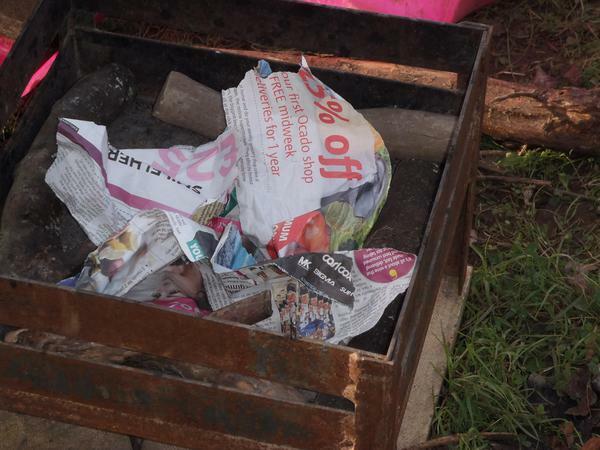 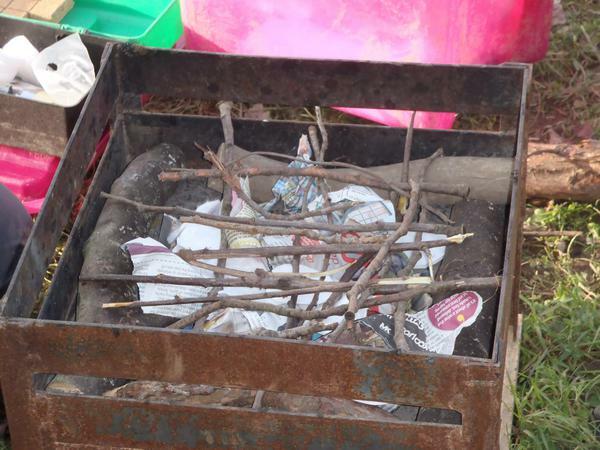 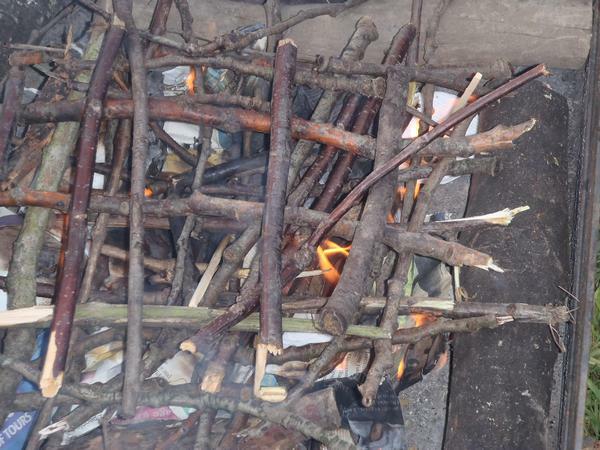 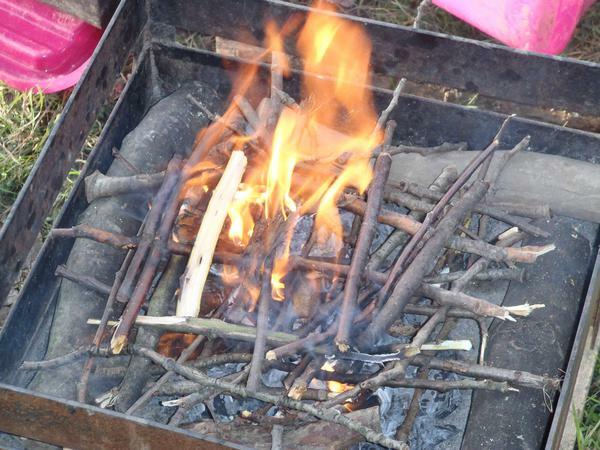 Nursery and Receptions first term of Forest School has been full of fun and adventure, from climbing trees and digging in the mud to helping cook tasty marshmallows on an open fire! 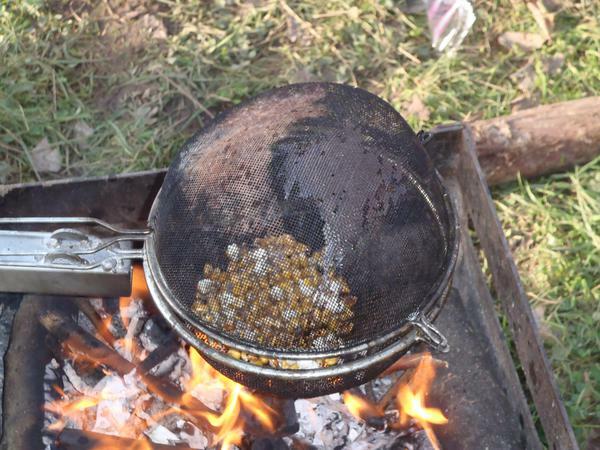 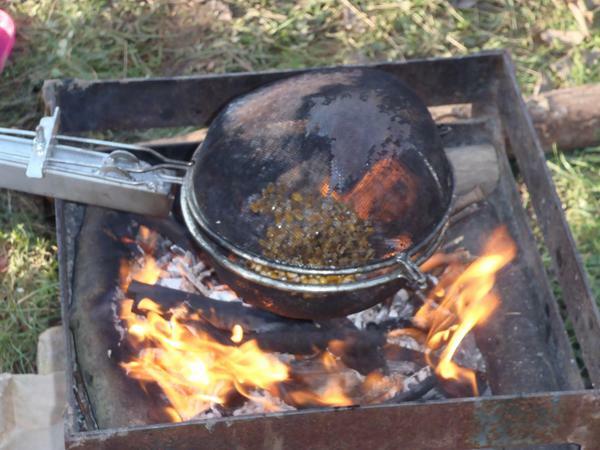 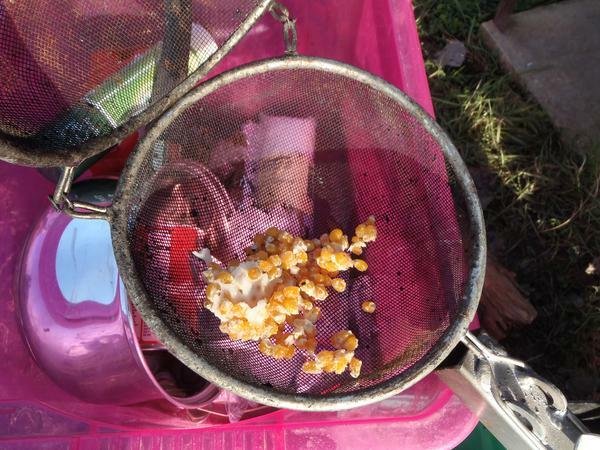 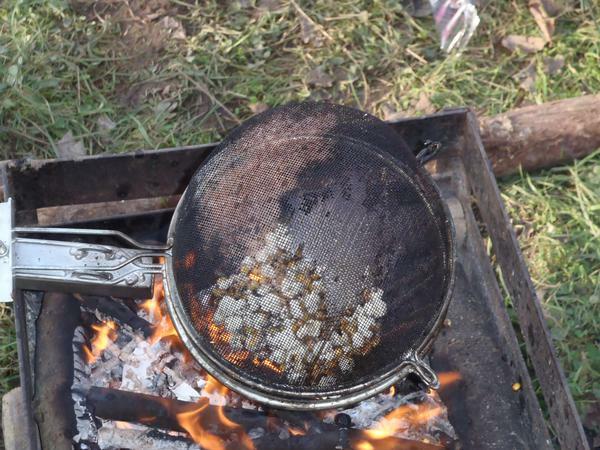 Year 5 have been learning about materials and reversible and irreversible change, in Forest School we decided to look at this a bit more closely with cooking on an open fire. 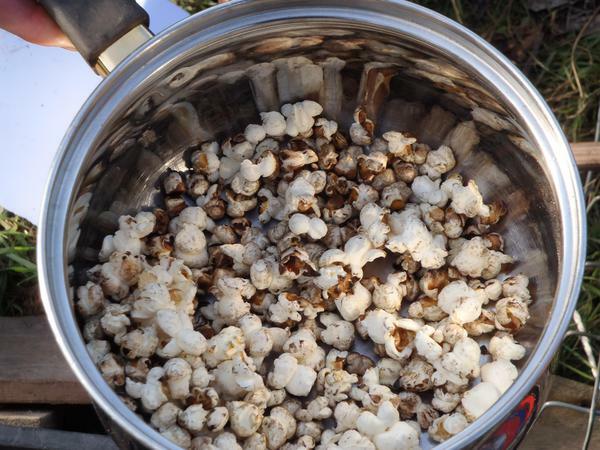 We decided the change from corn kernels to popcorn was a delicious irreversible change.